Every week in the 2018/19 season, Football-Oranje’s Michael Statham gives you his predictions and betting tips for each Dutch Eredivisie round. Michael competes against a different special guest each week. 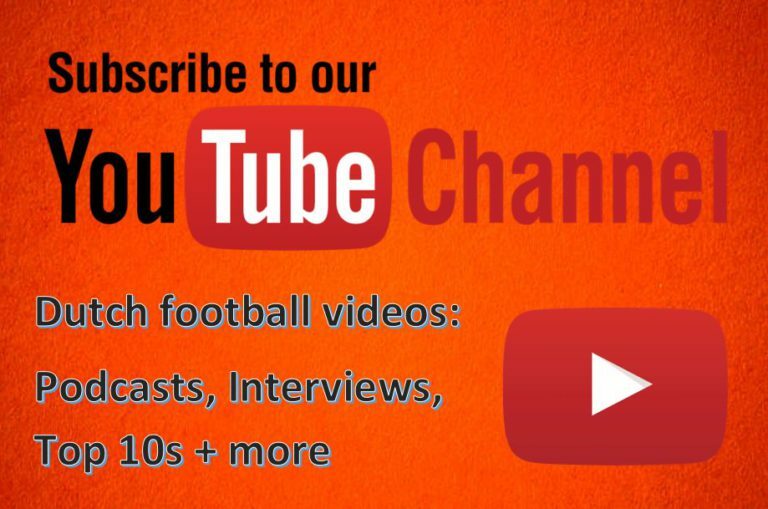 This time, it’s Michael Bell, editor and founder of Football-Oranje. Michael’s prediction: A fierce home crowd awaits AZ, but apart from that, not a lot will threaten the visitors on Friday night. AZ should tighten their grip on fourth place with another win. NAC don’t have enough in any area of the pitch at the moment to overpower them. 1-3 | Tip: Over 2.5 goals. Michael’s prediction: I think a typical Ajax away performance awaits here; not straight forward but a comfortable win in the end once Heracles tire. The home side will be dangerous at times with their technically-adept attacking players on show, but Ajax will be cruel on the counter-attack. 1-3 | Tip: Over 2.5 goals. Michael’s prediction: PEC Zwolle have three successive wins, albeit their most recent victory was rather fortuitous. Jaap Stam has seen a great turn around at the club, but I wonder whether Heerenveen bite back here. I fancy Sam Lammers to cause Thomas Lam and Bram van Polen – neither are centre-backs by trade – some problems. 2-1 | Tip: Lammers to score. Michael’s prediction: A truly mid-table match. Willem II will be filled with confidence following five away wins on the bounce in all competitions. VVV are generally a consistent Eredivisie team, so I can see this being quite an interesting match-up. 1-1 | Tip: Willem II double chance. 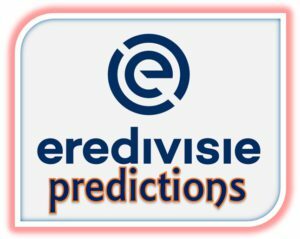 Michael’s prediction: Fortuna may be low on confidence after their 5-0 defeat at PSV whilst Excelsior will feel great after beating Feyenoord. However, I reckon Fortuna will use home advantage to get three points on the board. 2-0 | Tip: Home win. Michael’s prediction: ADO will be glad Tomas Necid scored a brace in their previous win; a timely victory to avoid slipping further down the rankings. Emmen will see this game as an opportunity but I think ADO will be buoyed by their last win and strike lucky. 1-2 | Tip: ADO draw no bet. Michael’s prediction: Groningen’s form has really picked up and they look a different side to the one we saw in Autumn. They are earning far more results and fifteenth is a bit of a fake position for them right now. Speaking of which, I don’t think it’ll be long before Vitesse slip down the table. That said, Vitesse can feel hard-done by the VAR cancelling a goal to make it 3-1 and awarding Heerenveen a last minute penalty to make it 2-2. An interesting match which is difficult to call. 1-1 | Tip: Both teams to score. Michael’s prediction: Four losses in a row and PSV up next, but the bad run won’t last long for Utrecht. I hope we get to see more of the talented Cody Gakpo for PSV, who may end up replacing Donyell Malen in the line-up following a goal and an assist in 45 minutes of football. I tipped Gakpo to make an impact in 2019 and we’re seeing the start of something special. Utrecht are a decent team, but as we saw when Ajax played them in De Galgenwaard, they don’t have enough quality to truly trouble the top opponents despite having some good, top six players. 0-2 | Tip: PSV -1.5 Asian handicap.